Do you feel that an amulet will help you conquer your problems? 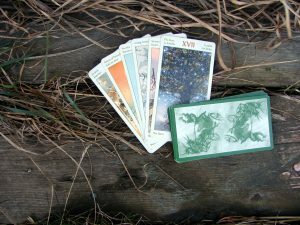 Do you need a talisman to connect you to your intention? Or maybe you’re stuck somewhere in your business, and you want something that will remind you to work yourself out of it? 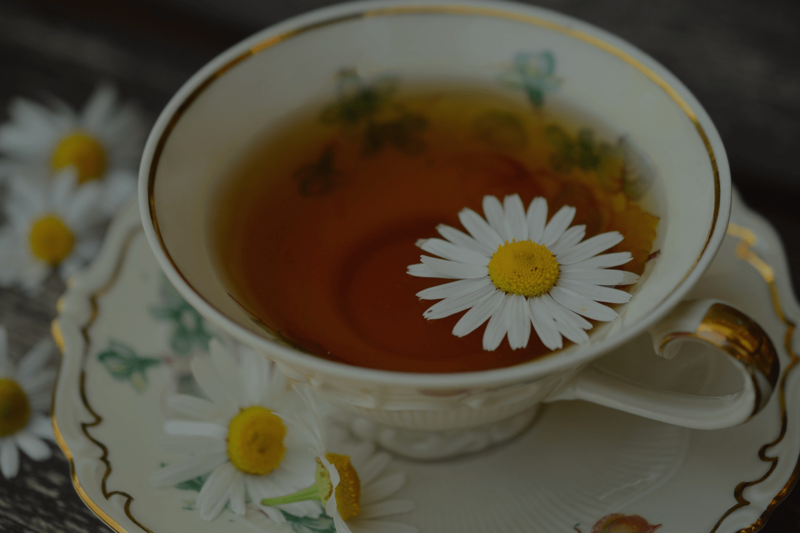 Let’s have a virtual cup of tea, slow down and relax together, and find out what you need. You may choose to create the amulet yourself, In which case I will send you the instructions to make it. Or you may choose to ask me to create it for you. Either way, you will walk away with a result, and what this is will be your choice. This is not one of those discovery sessions meant to sell you a high ticket item or program. I will suggest a solution for you, but there will be no pushy pitching. We’ll be chatting to get to know each other and working on finding the best possible solution for you. Pick your time below right now! I’m looking forward to our conversation. Let’s get your amulet created!